I was asked by SheIn to pick my wish-list for fall, here are my fav four. What do you think? 1. Crop Jacket, 2. 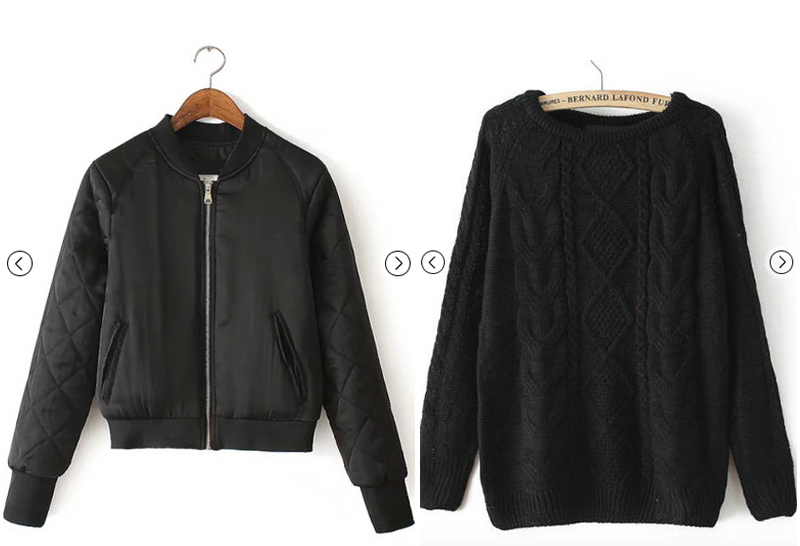 Black Knit Sweater, 3. Grey Knit Sweater and 4. Long Knit Sweater. Nice selections! Long knits are so in! Love them all. 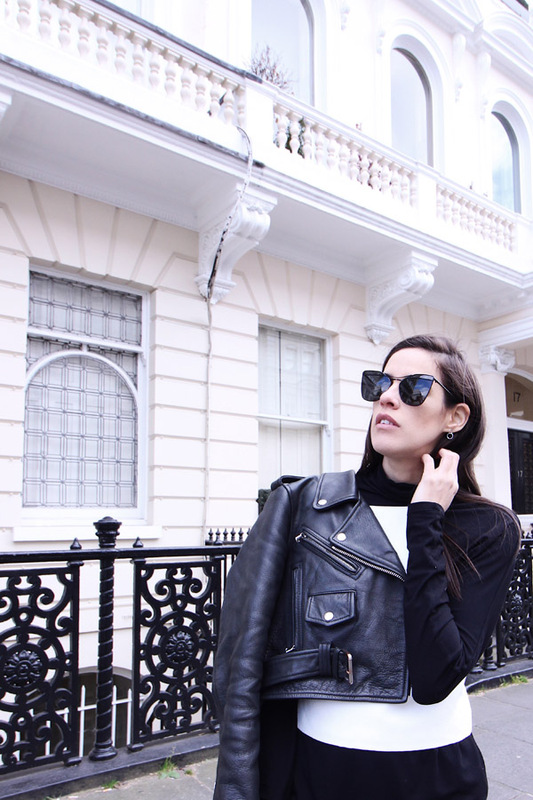 Basic stuff, perfect for fall. 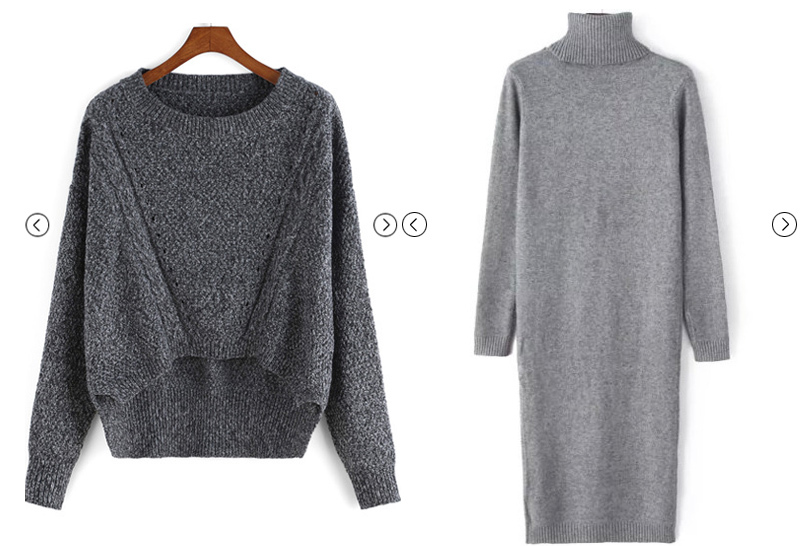 My fav is the grey sweater dress.